Welcome to Year 1. Mrs Carter, Mrs Bristow and the Year 1 team are looking forward to working with you this year. Spellings and words will be checked on a Wednesday (please make sure they are in children's book bags) and will come home on a Wednesday. New spellings or words will be given if they are correct but if any need further consolidation they will be sent home again for another week. Key Spellings for Year 1 are days of the week, months of the year and written numbers to 20. Please support your child in learning these and consolidating them throughout the year. Your child will have a guided reading session each week. Reading and Phonic books will be changed at least once a week. Please continue to read at home with your child as much as possible. This does not have to be an onerous task, reading with your child little and often with have a huge impact on their attitude to reading, their confidence when reading aloud and support them in their ability to read more challenging texts. To inspire enjoyment for reading we are encouraging children throughout the school to send in a photograph of them reading in unusual places. These photographs will be displayed in each classes reading area and a competition will be held to see which is the first class to have a photograph from each child. As well as being an enjoyable pastime, reading impacts hugely on children’s writing ability and general learning. Therefore, we encourage children to read as much as possible, both at home and in school. To assist with the difficult task of choosing a new book, we have put together a recommended reading list for each year group. A lot of these books are available within the classroom, or the shared school library; we are gradually stocking up to build on the range of books available to children. Thisis not an exhaustive list, but represents a cross-section of books suitable for your child’s year group. Some of the texts are more difficult to read than others and care should be taken when choosing those which your child might enjoy. Please discuss the books your child reads with him/her and remember that it is also important to continue to read stories to your child as he /she moves through the school. 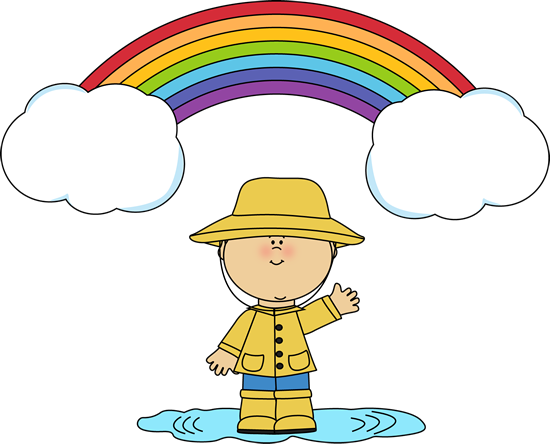 When the children take part in Outdoor Learning they will go out in all weathers so please can you make sure your child has a pair of Wellington Boots in school - Thank you. For the next couple of weeks we will be learning about Samuel Pepys and the Great Fire of London. This week the children had their first fencing lesson with Coach Ricky. The children learnt how to put on their body suits and helmets correctly and how to stand 'En Guarde'. In week 2 we learned the 'step lunge'. We had to aim at the square on the body armour to get a point against our opponent. Week 3 - We discovered how to 'Parre'. We pushed our opponents sword away to defend ourselves against their lunges.